Xenon planet offers the best power module control unit. 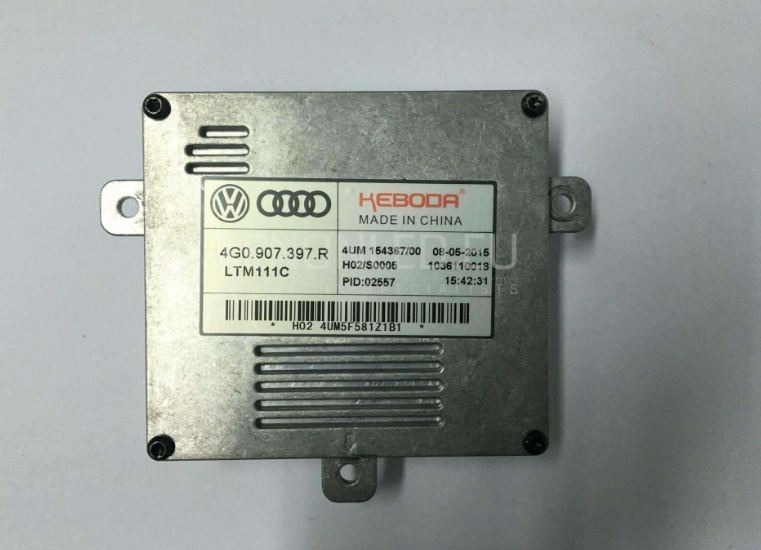 Audi VW Skoda 4G0907397Q Power Module is responsible for controlling daytime driving lights if they have stopped shining you will need to replace a module with the new one. It installs easily without coding, xenon planet offer with one year of warranty.